The name Te Ahuru Mowai was gifted by Nga Maia to the Homebirth conference organised by the Whangarei Homebirth Group, held at Te Puna O Te Matauranga, Whangarei on Sept 28th 29th 2007. 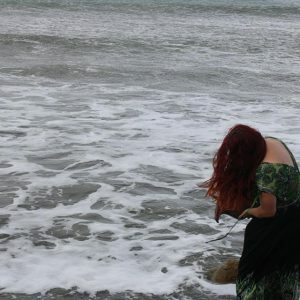 As Whaea Mina TimuTimu and Crete Cherrington shared, Te Ahuru Mowai refers to the sacred water of life – to the water of the moana or ocean and awa or rivers, the water in which the baby nestles, that we birth in, the water in tears, in all our bodily fluids, the water essential to our life itself and the water we return to after passing. 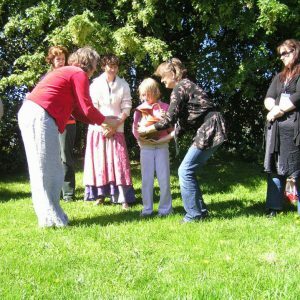 Nurturing the Numinous (numinous meaning “in the presence of the divine”) was a reflection of Whangarei Home Birth Group’s commitment to the spiritual aspect of birth – that homebirth allows the profoundly spiritual nature of birth to blossom and bloom in perfect harmony with the physical nature of birth. 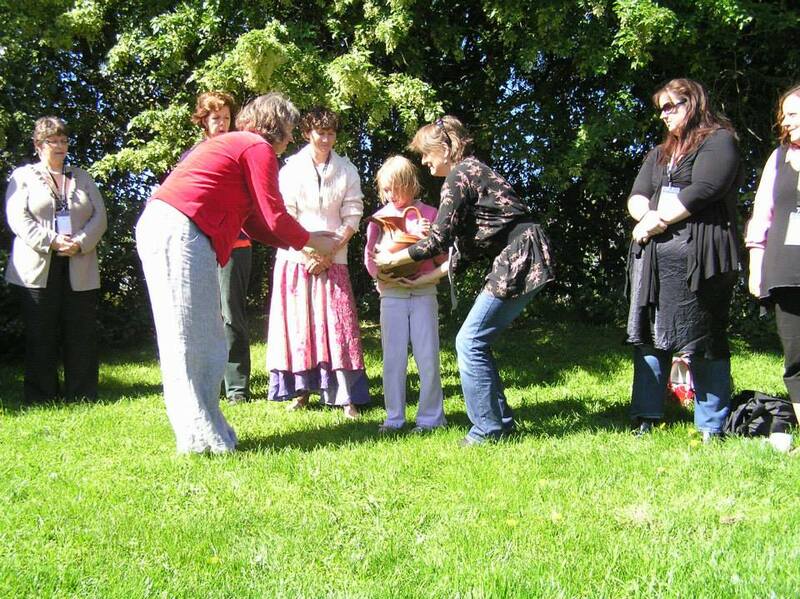 Acknowledging and valuing equally all aspects of holistic birthing. 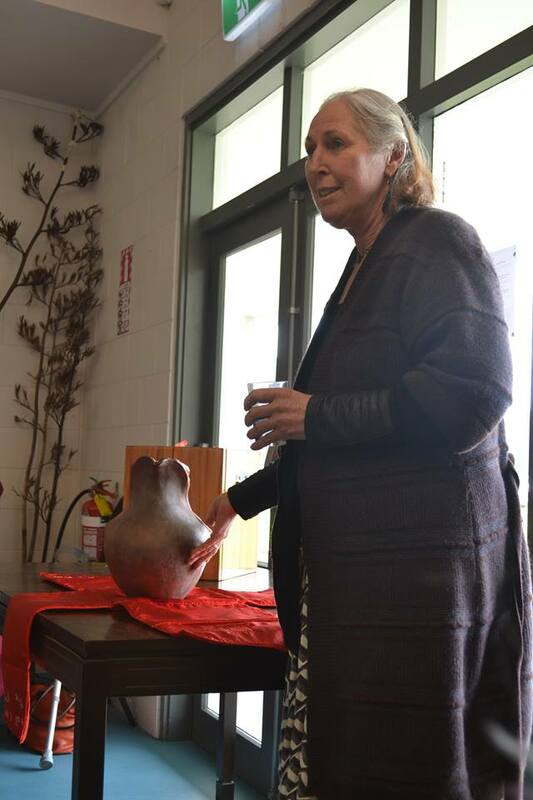 In wanting to honour this, Jane Cunningham was gifted a vision of a water ceremony. This ceremony would honour the blessing of Te Ahuru Mowai and share the miracle of water in the ‘Hidden Messages in Water’ by Masuru Emoto. The research of Dr. Masaru Emoto captures frozen water crystals in photographs that present a glimpse into the mysterious response of water to thoughts, words and pictures. Dr. Emoto and many others believe that water holds the potential to create peace on earth. By holding the intention of peace towards water ― by thinking, speaking and acting with the intention of peace toward water ― water can and will bring peace to our bodies and to the world. One woman cannot change the world but one woman can deliver the message to change the world. Holistic birthing is the perfect place to begin the ripples of peace for the world. 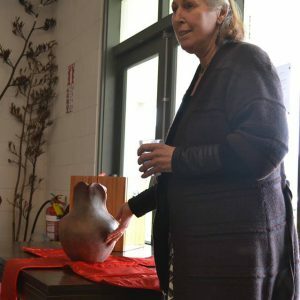 The ceremony required a vessel to represent woman and birth – we are each the vessel of a miracle when we birth- and this miracle is the essence of the numinous the Whangarei Wise Women wished to celebrate. Whangarei Home Birth group were blessed to have a connection with Hana Easton, a local potter, glass artist and jewellery maker. Hana and her family welcomed members of the core group to her studio, where we each made a clay coil, which made up the beautiful vessel. 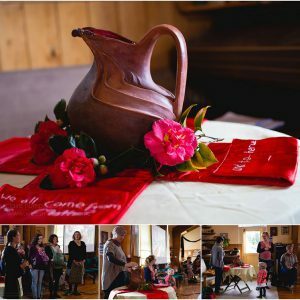 Through talking and tears, silence and song, the vessel was formed by loving hands with a vision of what Home Birth Hui, and homebirth meant to us. The vessel became symbolic of the birthing woman. 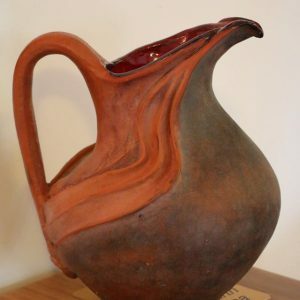 From the lush hapu puku, smooth and voluminous, the 3 stages of labour, the shapes of the ova and the sperm, the whenua, the labia that the water pours from and the red inside for the view that the pepe takes for the 9 or so months of gestation. 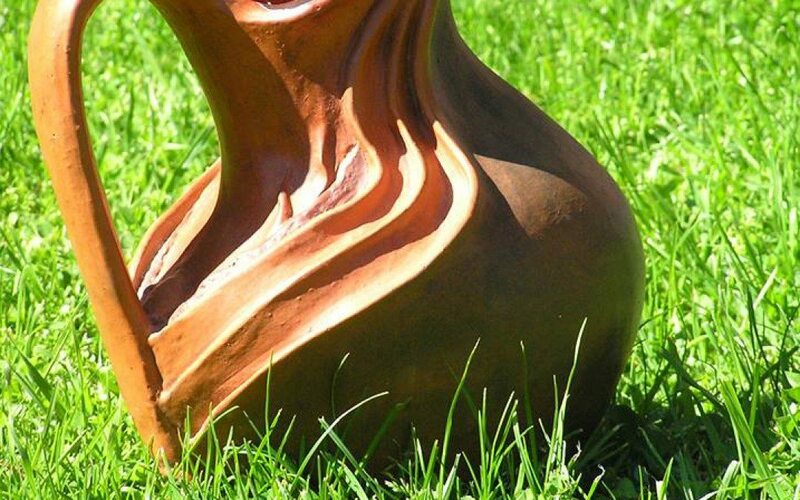 The handle of the vessel, touching only in two places where it was needed for strength, but mostly standing apart, represents the midwife, her guardianship and facilitation of holistic birth. Participants in the conference were asked to bring water from a place that was meaningful to them; and after the powhiri were asked to tell the story of their water to the group and pour the water in the vessel which was placed at the base of a post in the wharenui for the duration of the Hui. Water came from across the country and around the world, from springs, from water tanks, from the Glastonbury chalice, from tears, and virtual water from places important to us and our families. The wai stayed in the vessel for the duration of the Hui, and then amidst the gentle rain of the last day we walked to a park, which had been the childhood playground of one of our beloved group members, Madeleine. 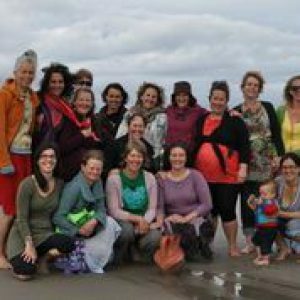 This awa had been badly polluted by farming further up the valley and has been over time lovingly restored to health by the local community and DOC – we thought this was a wonderful parallel of what we are trying to achieve together around re-establishing the power of homebirth for the betterment of humankind. 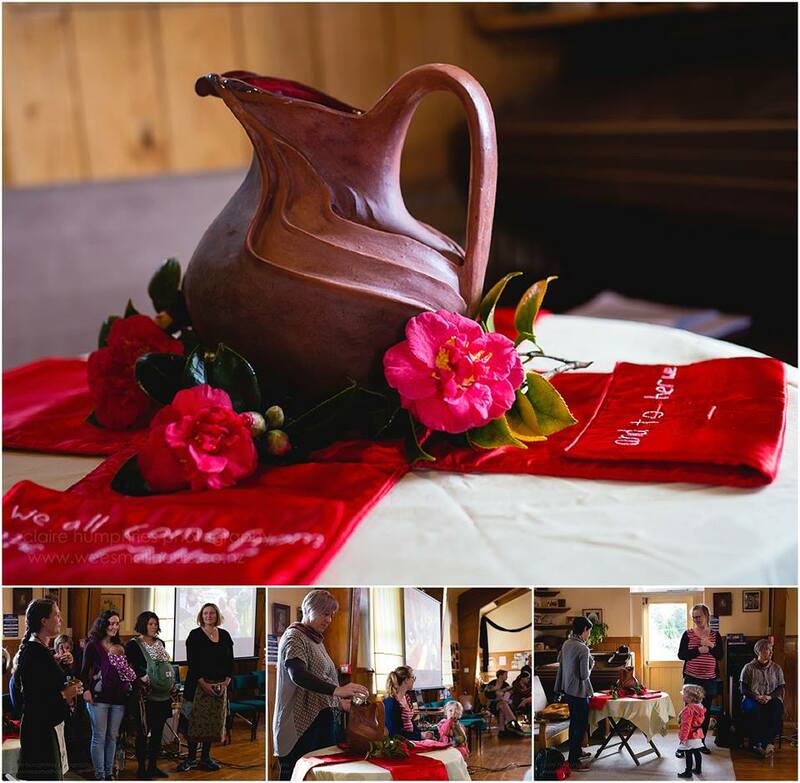 After karakia, Crete, Robert and Louise (the teenage daughter of our beloved group members Eva) emptied the wai back into the awa, symbolising the way our energy would travel back out into the world, charged with all we had learnt and shared during this time together. As we spoke and cried and told our stories and gifted our wai to the vessel in the wharenui, Robert, local Kaumatua, was “struck by a bolt of lightening”. 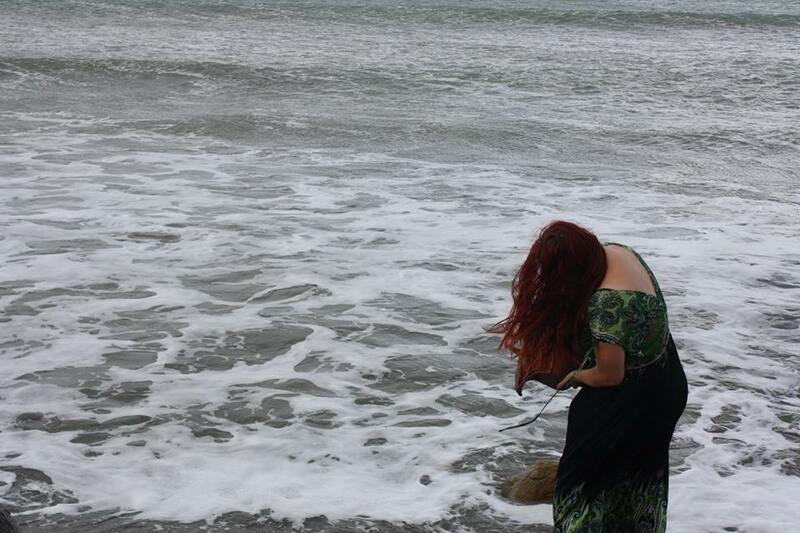 He told of his insight that when you ask in Maori “who are you?” You ask “Kei a wai?” Wai is water. We are all water. This profound statement has become the name of the ceremony, acknowledging our truth that we are all water, we come from water, go to water, are connected by water and water is the most powerful of our fundamental elements. Our ceremony honours that truth and the sacredness of the path we walk as vessels of a miracle. 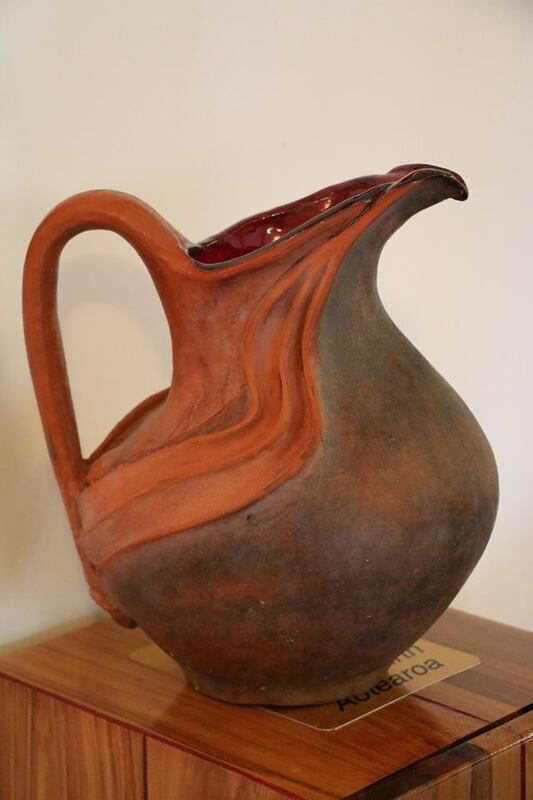 Water was taken from the vessel to create a tincture – so that the energy from the wai of this Hui will be part of the wai of each successive Hui and will grow in potency with every ceremony at every Hui. We will go from strength to strength in our journey as home birthing women, and the Te Ahuru Mowai Vessel is a Home Birth Aotearoa taonga that will travel our country empowering ripples of peace and harmony through home birth.